WHO ARE TALEA & BLAKE'S HEAVEN BOMBORA? In January 2002 Fia Hasko-Stewart purchased an unwanted Arabian yearling for $200 from a friend. All other buyers had ignored him. Ten years later the horse, Blake’s Heaven Bombora, is one of Australia’s top endurance horses. It has been a long journey. Endurance is a grueling sport where each competitor rides one horse over long distances (minimum 80kms, up to 160kms in one day). The fastest horse home is the winner, but riders must balance speed with the need to manage their horses’ welfare, as strict vet checks are completed at the start, middle and end of the ride. If the horse fails any vet check, the rider is eliminated. Talea Haskow-Stewart and Bombora have come up through the ranks of endurance through thousands of hours in the saddle and many thousands of kilometres in training and competition in all conditions - in the pre-dawn dark; the wind, the rain and cold; or blazing heat. They have galloped along forest trails and picked their way down treacherous cliffs, and together they have become a top team. Now, after performing outstandingly in qualifying events, Talea and Bombora have been chosen to represent Australia at the highest level– the World Endurance Championships to be held in the UK in August. See http://www.eustonparkendurance.co.uk/ for more information on the event. WHY TALEA & BH BOMBORA NEED YOUR HELP. Although in negotiation, endurance riding is not yet in the Olympics and this means there is no government funding for the Australian team. Return airfares for Bombora are $35,000, and estimated total costs for the trip are around $50,000. Talea isn’t part of a professional endurance business. She’s just a young lady with a lot of passion. Talea has repeatedly declined offers to sell Bombora to Arab sheiks (for whom endurance is as important as thoroughbred racing), although his worth is in six figures. To allow Talea to bring her best friend home from the UK, she needs help. 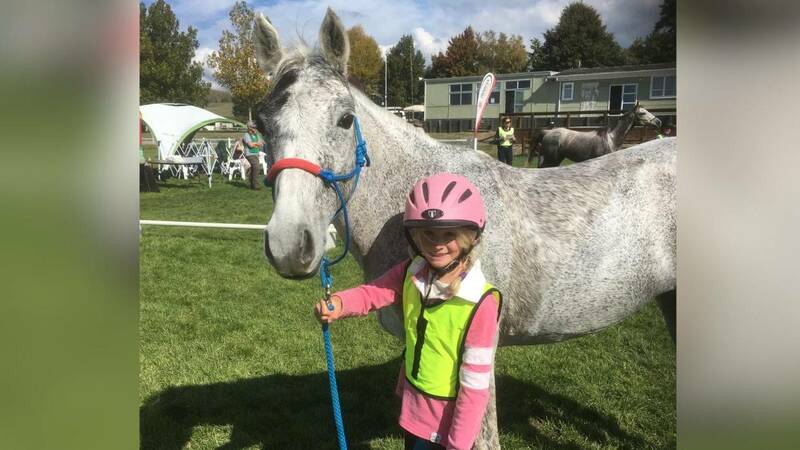 Fia and Talea are currently seeking corporate sponsorship, but donations from family, friends, Endurance Riders, and people who are passionate about seeing others realise their dreams, will help make this trip a reality and bring Bombora home. A Sydney filmmaker, Adeline Gibson, is also traveling with Talea to the WEC and filming a documentary about Talea, BH Bombora & the Aussie Team. Donations of $60 or more will receive a copy of the final film, so you can go on the journey with them.